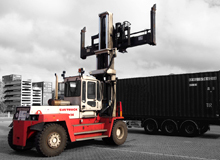 Always focused on our customers' needs, we find the right solution for your transport, storage or accommodation problems. Anywhere in the world. 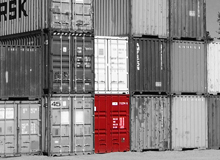 Whether you are looking for a secure container, accommodation unit or self storage, we have something for you! Today, a wide range of customers from industry, research and event management rely on mobile concepts from CHS. What can we do for you? We look forward to receiving your enquiry. Of course, you can also contact us in person. Our team has comprehensive experience in the container and accommodation hire industry, and we will be glad to provide advice and assistance. Try it out.